The market research and analytics firm said its latest funding round included investments from the Brevan Howard co-founder and another hedge fund executive. 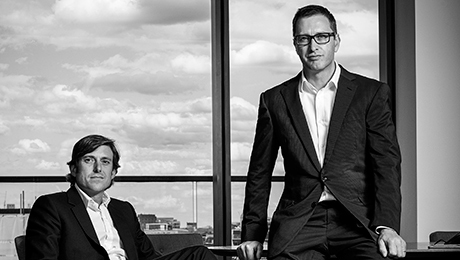 London-based macro research and analytics firm Quant Insight announced Thursday it has completed a new funding round with key investments from Brevan Howard co-founder Alan Howard and Stone Milliner Asset Management co-CIO Jens-Peter Stein. The company, which generates macro analysis and investment ideas for asset managers, pension funds, and wealth managers though artificial intelligence and machine learning, said it has grown its subscribers by 50 percent this year. This latest funding round exceeded the firm’s expectations, with 80 percent of the capital coming from Quant Insight clients, according to a company statement. 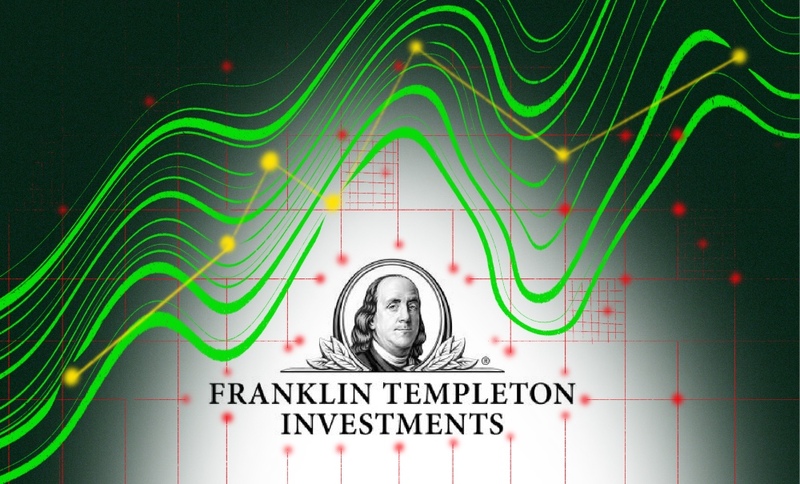 The firm said it uses data, proprietary algorithms, and machine-learning models for its web-based analytics platform, which customers can use to build portfolios and execute trading strategies. As a result of the fundraise, Quant Insight said it has been able to expand, adding resources to cover clients in the U.S. and Asia. It has also created equity basket and index construction products and is advising banks and financial institutions in these areas. 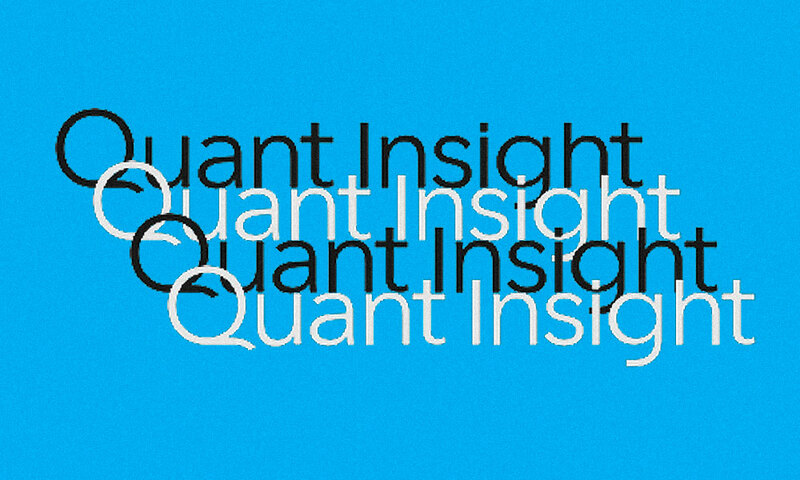 “We believe using AI and machine learning based models together with quality data provides a clear competitive advantage to discretionary managers, and we look forward to further developing our offerings to help investors make sense of today’s complex trading environment,” said Quant Insight founder and CEO Mahmood Noorani in the announcement.